Gallery: E.B.I. 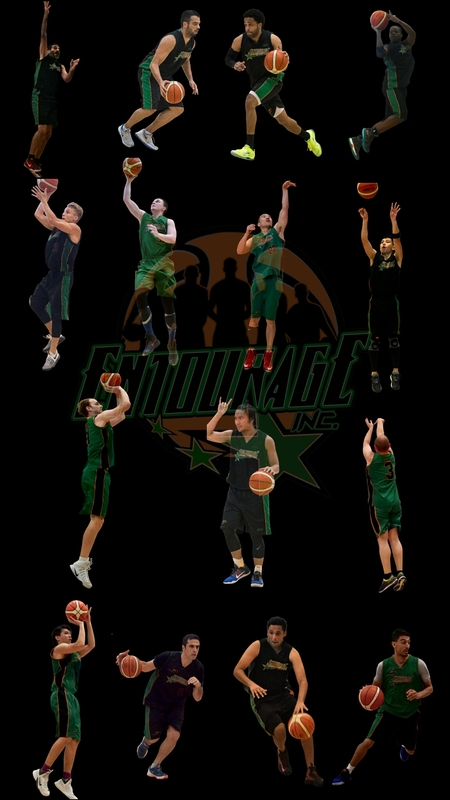 win 3rd straight | ENTOURAGE BASKETBALL INC.
Gallery February 21, 2017 D.O. JB with the putback attempt!